Welcome to the most advanced LSAT course available anywhere. Our machine learning program captures thousands of data points and adjusts to your skill levels. 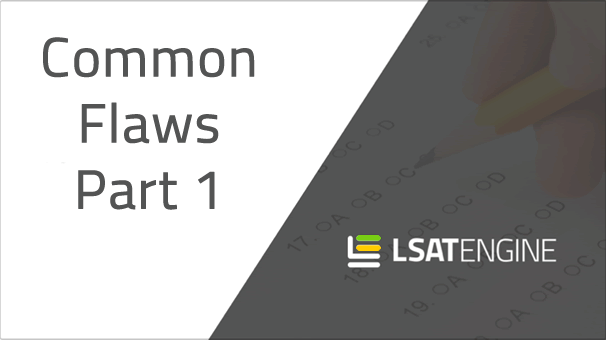 You get clear, engaging videos that cover every aspect of the LSAT–without all the fluff. Enjoy the benefits of a virtual private tutor 24 hours a day, seven days a week. "I would liken Justin to a well trained surgeon, taking each part of a student's preparation into account when setting priorities. He was the quintessential tutor, directing not only my technical approach, but also my psychological approach for the LSAT. There's a certain mentality that must be fostered over months of preparation that contributes greatly to your success on this test. Justin is the best in the business at helping you achieve what you thought you couldn't." 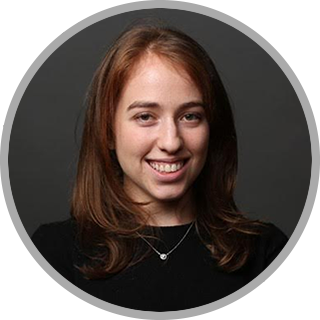 "When I first had this course recommended to me by a friend, I had no idea what to expect. It was affordable, entirely online, but I had no idea if it would help me. I had friends taking courses with other prep companies who felt they weren't improving their scores much at all, and I worried about how much this would help me. But self-study wasn't getting me very far, and I thought it would be worth taking a chance. I'm glad I did, because I went from getting a 160 on practice tests to consistently scoring in the mid-170s, and getting a 172 on the official LSAT. Now I'm headed to Harvard Law, and I couldn't be more thankful for the help I got from LSAT Engine. From start to finish, the study regiment set up by LSAT Engine really helped me focus on the areas I needed to work on most, and improve my score by more than 10 points by the time of the LSAT itself. I was able to take the course at my own pace, and Justin was there to help me each step of the way, fielding any questions I had and helping me stay on track to improve my score. The website was easy to navigate, and I had every option I could need (from video explanations to a variety of practice questions) at the tip of my fingers at all times. I can't rate this course and the help Justin provided me personally highly enough. I definitely recommend that anyone who wants to seriously improve their LSAT score look into this option, which is not only more affordable than most other programs, but is also worth its price many times over. When every point on the LSAT can mean potential future earnings of thousands upon thousands of dollars, or even thousands upon thousands of dollars of scholarships, using an affordable and extremely effective course like this to improve your score should be a no-brainer." 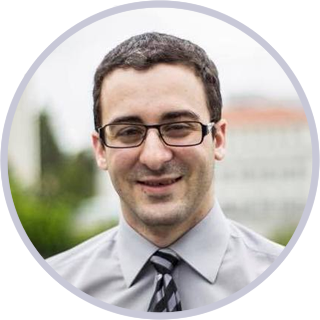 "When I met Josh Lord playing pick-up basketball, LSAT Engine was months away from being launched. I am so glad I waited and took a chance on the brand new program. Not only is LSAT Engine much more affordable than traditional prep courses, it is also far ahead of the curve in terms of allowing independent people to study anywhere at anytime. Along with this flexibility, LSAT Engine provided a thorough breakdown of the reasoning skills necessary not only to succeed on the LSAT but also in law school and beyond. I was impressed by Justin's commitment to the program. His frequent check-ins helped me get through the rough patches of the study grind. The practice tests he organized were crucial in boosting my confidence on test day. Thanks to Josh and Justin, I reached the 92nd percentile of LSAT scores and have received generous scholarship offers from law schools." 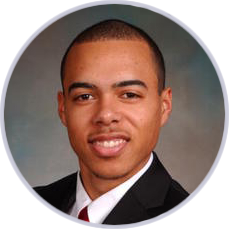 "Justin's attention to detail is unmatched, and the tailored nature of his program allows each student to hone in on areas of improvement and feel confident heading into test day. He has the quality that we wish for in all our teachers -- a unique ability to take a complex topic and break it into smaller, understandable parts. 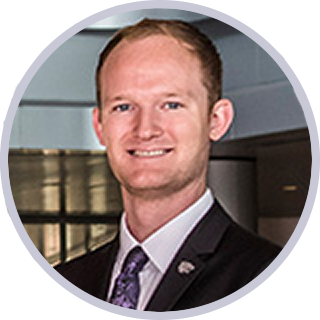 His optimism is relentless and contagious, and I'm glad that via LSAT Engine, more students will have the privilege of benefiting from his wisdom and experience." 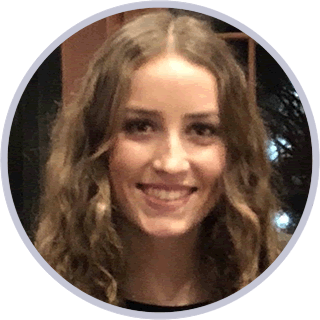 "LSAT Engine is an incredible program and I would recommend it to anyone looking to study for the LSAT. I was the Vice President and then the President of Phi Alpha Delta at the University of the Pacific. I have sat through a variety of LSAT webinars from various companies. I can undoubtedly say LSAT Engine always stood out and was by far our most desired and anticipated webinar. Justin does an excellent job making the material interesting and engaging. His explanations are clear and make the material easy to digest. 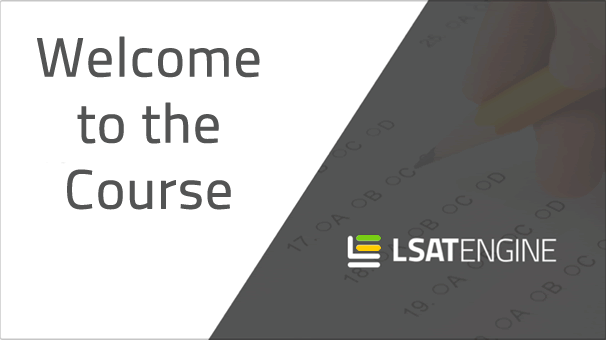 When it came time to picking a course I knew LSAT Engine was the perfect fit for me. The program has given me confidence in my knowledge and abilities. The website is easy to access. There is a schedule to keep you on tract and honestly accountable. The videos are clear and I’m never left with any questions. Both Justin and Josh are excellent resources and have always been willing to help. The hands on nature and personal touches of their program is what makes their company so special. I could not be happier with my decision to choose LSAT Engine and I highly recommend it to anyone interested in taking the LSAT. Great job Josh and Justin!" 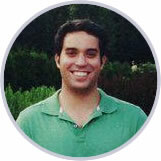 "I love LSAT Engine and the guidance it provided. The pacing and skills taught were crucial for my success on the LSAT. 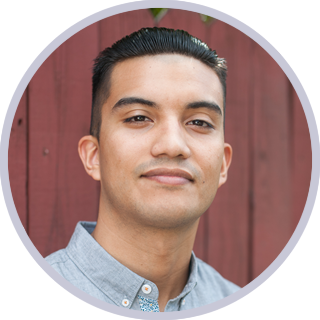 Justin kept tabs on me and my progress, and it was like having my own success coach guiding me along my LSAT prep path. Furthermore, if anything was wrong or if I wanted additional practice in a certain area, Justin would provide the extra material. I have already recommended the program to numerous friends and will continue to recommend it!" 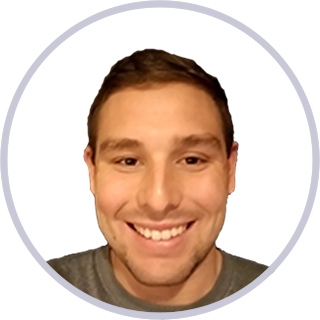 "After having moderate success with a major test prep organization, I worked with Justin and my score almost immediately improved. He has an incredibly deep understanding of the test. He explained what types of questions I was likely to see and what strategies I should employ depending on the question I was facing. 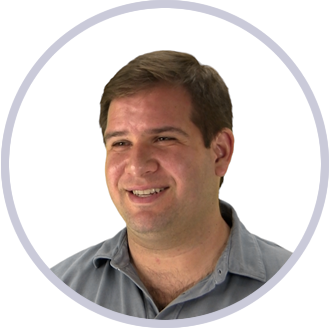 My score dramatically improved because of Justin's incredible teaching." 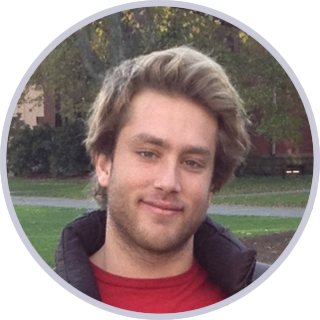 "While I felt that the instructors at TestMasters were trained to explain problems in one or two different ways max, Justin had the amazing ability to explain a logical reasoning problem to me in four different ways, on the spot, until I finally was able to wrap my head around the concept and see a dramatic increase in my score. This program is exactly what students need when they try to tackle the LSAT." "Justin has ironed out a strategic method for mastering this beast of a test that will work for anyone who is serious about attending law school…I learned not only how to strategically and psychologically approach the LSAT but also how to read, think, and write analytically and logically; skills that will benefit me throughout both law school and life." "LSAT Engine is, without a doubt, the best study program I have found. After two LSATs and trying four different study programs, I finally found the perfect one for me. The way the program adapts to what you need the most help in really allowed me to focus in on my problem areas and improve overall. Both Justin and Josh were always available and happy to help me with whatever I needed. Through personal phone calls and emails, it was clear that they both really want us to succeed. The videos were simple enough to not be overwhelming, but detailed enough to truly get the point across. Because of LSAT Engine, my score went up by 9 points and I can now go to the schools that I want." 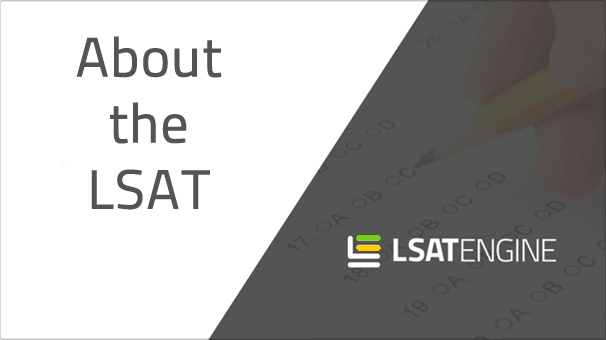 LSAT is a registered trademark of LSAC. All actual LSAT questions displayed on this website are used with the permission of LSAC, the copyright owner. LSAC does not review or endorse specific test preparation material or services, and display of licensed LSAT questions on this website does not imply the review or endorsement of LSAC.